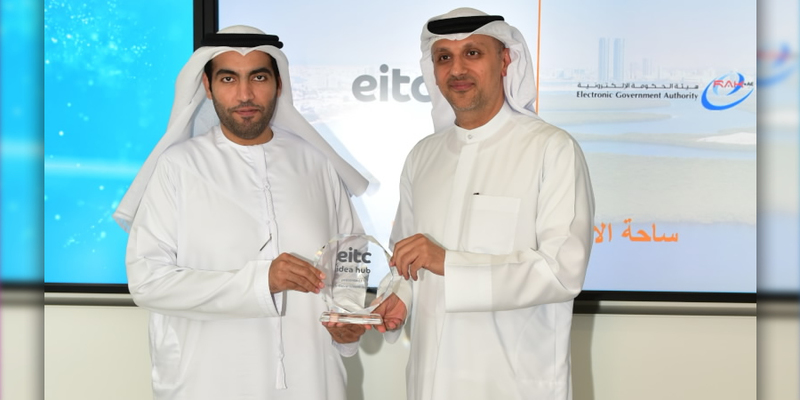 Dr. Tarig Enaya, Senior Vice President of the STC Enterprise Business Unit has revealed that smart cities-associated technology investments that will take place in the next four years worldwide will reach USD 158 billion by 2022 in accordance with the IDC Report. 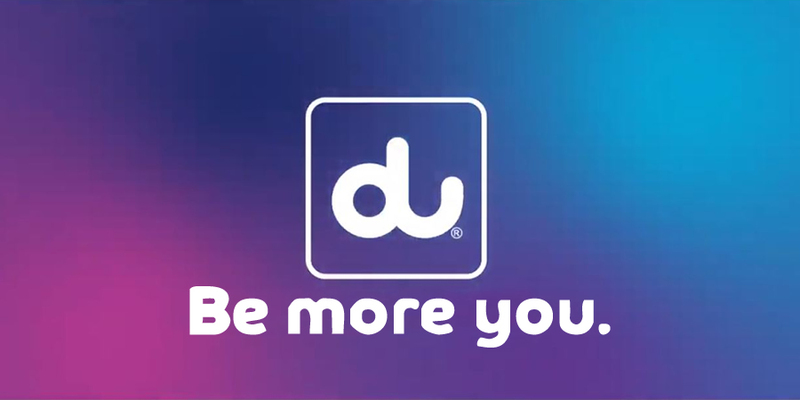 The figure is expected to reach USD 2.7 billion (SAR 10.125 billion) in the Middle East and Africa. 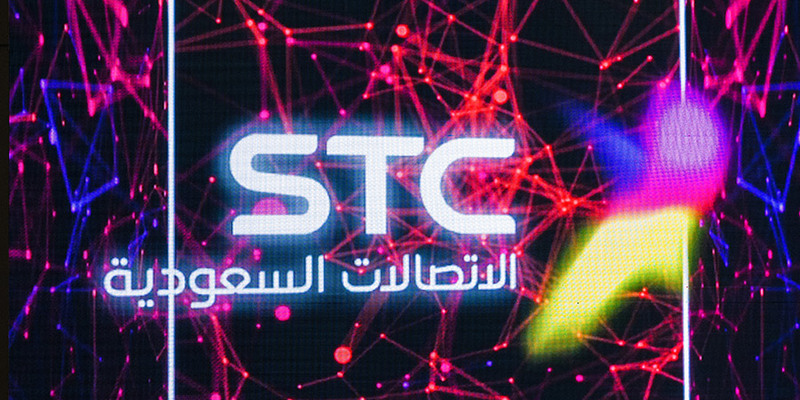 As part of his participation in the Future Investment Initiative conference, the STC SVP cited some examples of smart cities' applications in the emergency, transportation, tourism and security services fields, while pointing out that with the advent of modern, digital technologies, emergency services can, thus, be managed digitally. In this respect, early warning systems - using these techniques - now allow city managers and emergency departments' employees to detect and respond to emergencies and disasters quickly and effectively. In the security field, these technologies can facilitate the application of applicable laws, rules and regulations. In this respect, the continuous use of sensors and cameras in public areas would make the police more dependent on effective, digital data. 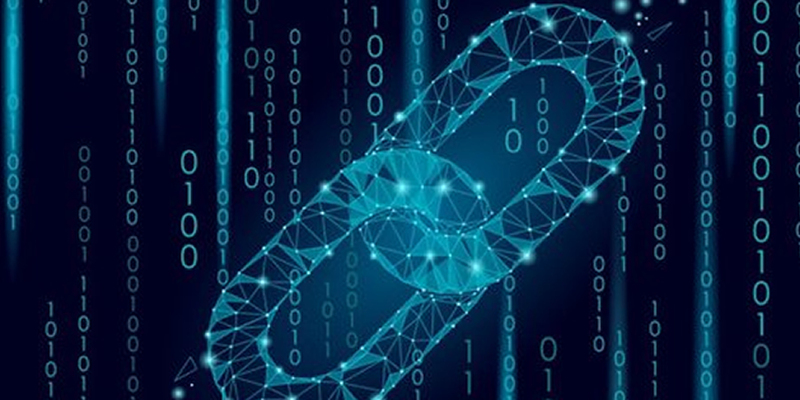 Emphasis will, therefore, be placed on the collection of digital assets to improve the law enforcement process, complete investigation procedures, and manage criminal evidence. According to Enaya, the tourism sector has become more intelligent, by providing real-time, interactive experiences to visitors. In this respect, Enaya referred to Mecca as an example of one of the most visited destinations in the world. Pilgrims are, therefore, guided through the “Manasikana” application in every step of the way, by using a number of different innovative technologies, all put together to that end. While in the transportation field, the various components of the intelligent transport, advanced public transport, intelligent traffic management, intelligent parking and independent vehicles systems would, therefore, ease traffic congestion.